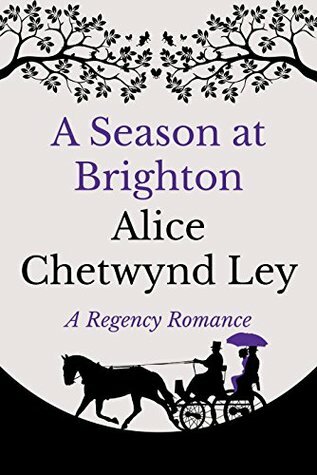 Wild, headstrong Catherine Denham wanted nothing more than an exciting holiday season at Brighton - and nothing less than a family arranged meeting with some stuffy Viscount who was looking for a wife. So it was that she decided to run away. This is an enjoyable and quick (took me less than two hours) read. A delightful Regency story, the only thing that let it down for me was the heroine. I found Catherine a little too rude and ridiculous at times, so I struggled to identify with her. Pamyngton, on the other hand, is a wonderful heroic lead, and I could certainly imagine myself falling in love with him. If you like clean, simple historical romances, then this is the book for you.